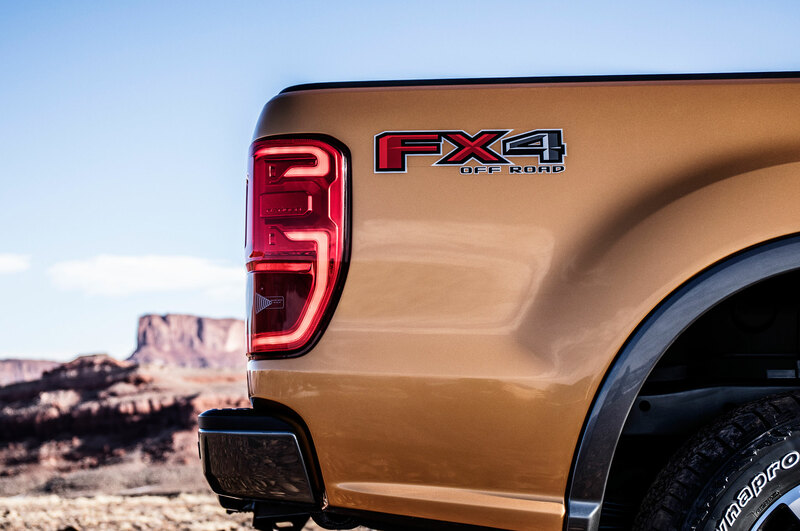 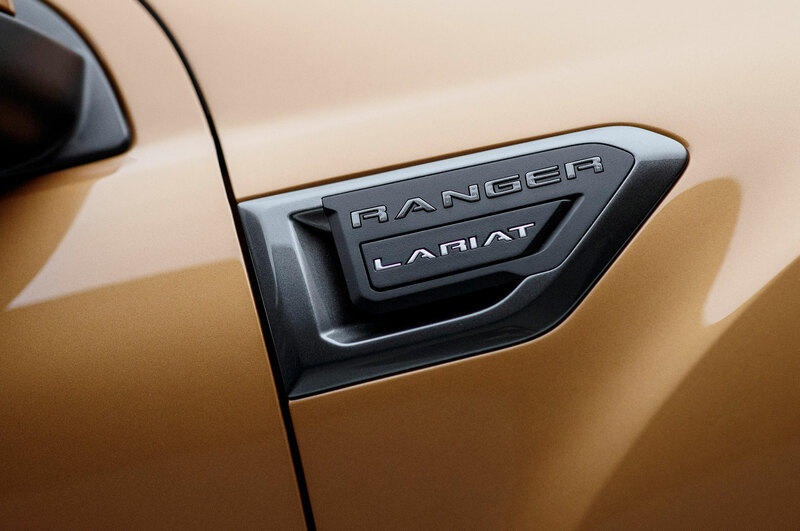 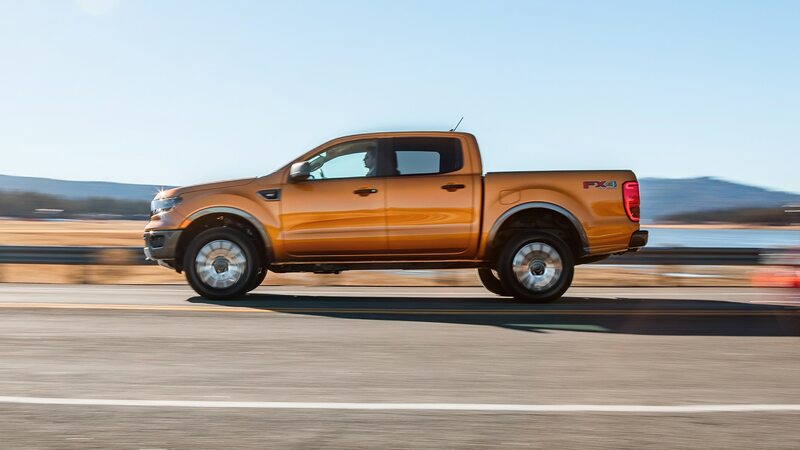 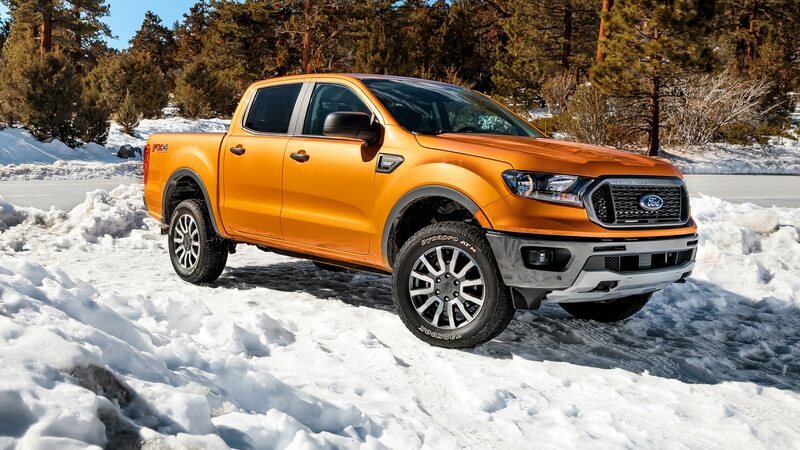 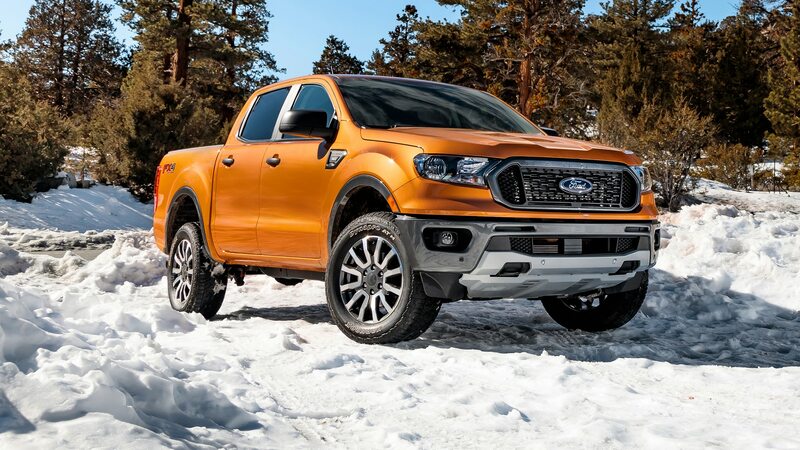 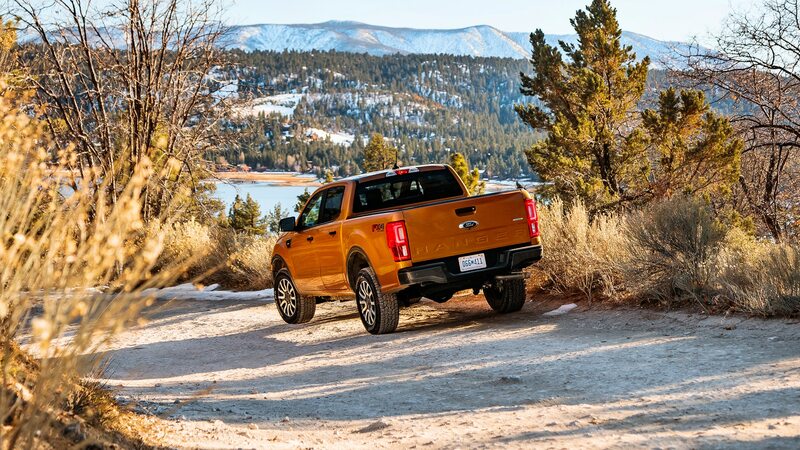 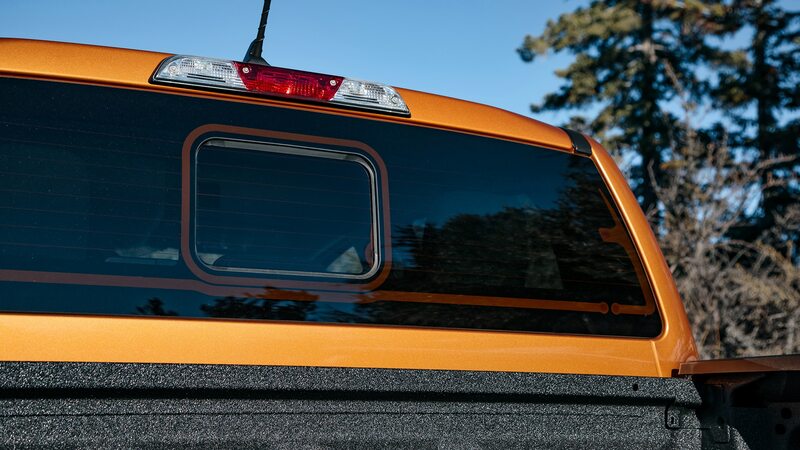 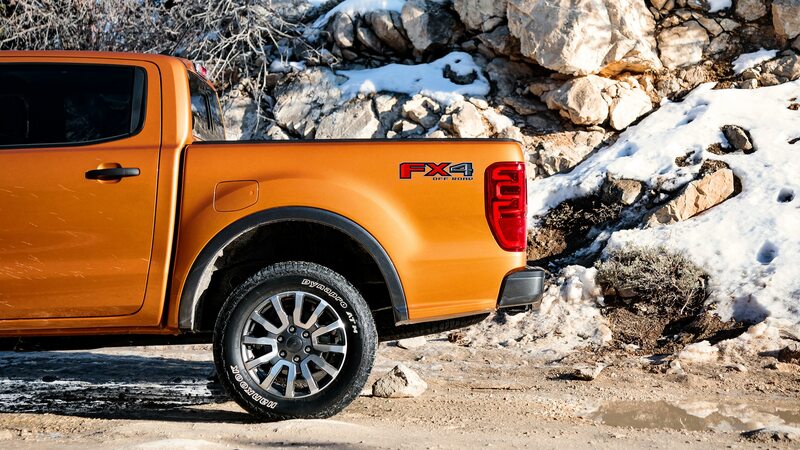 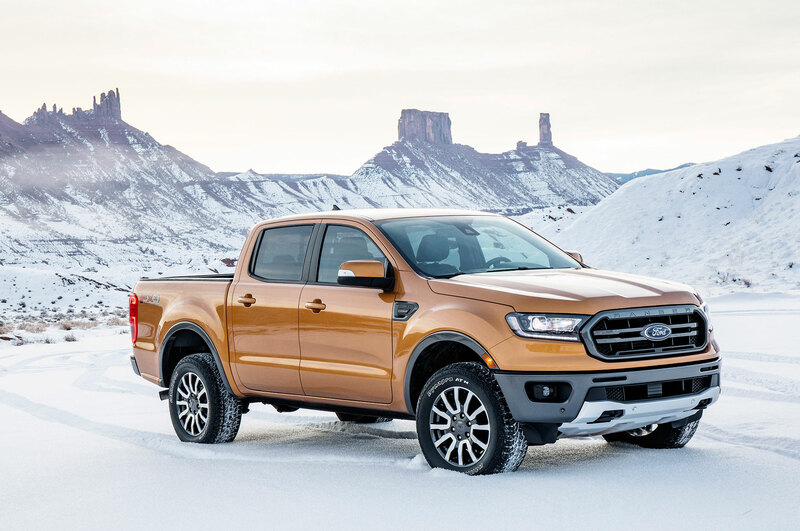 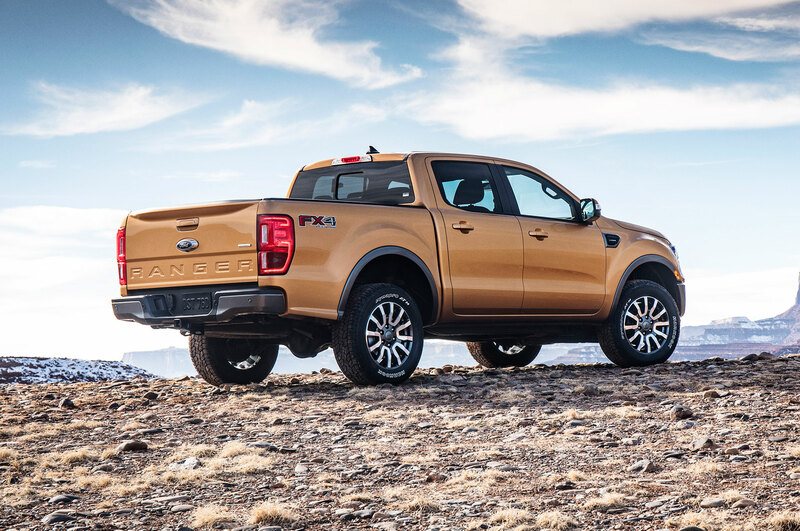 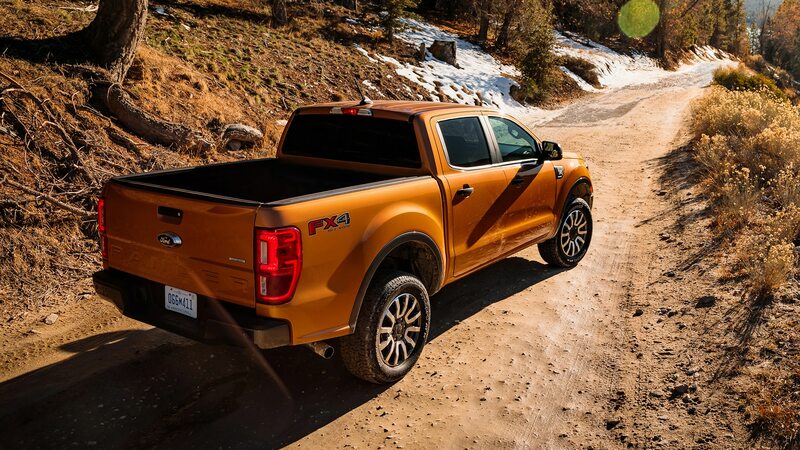 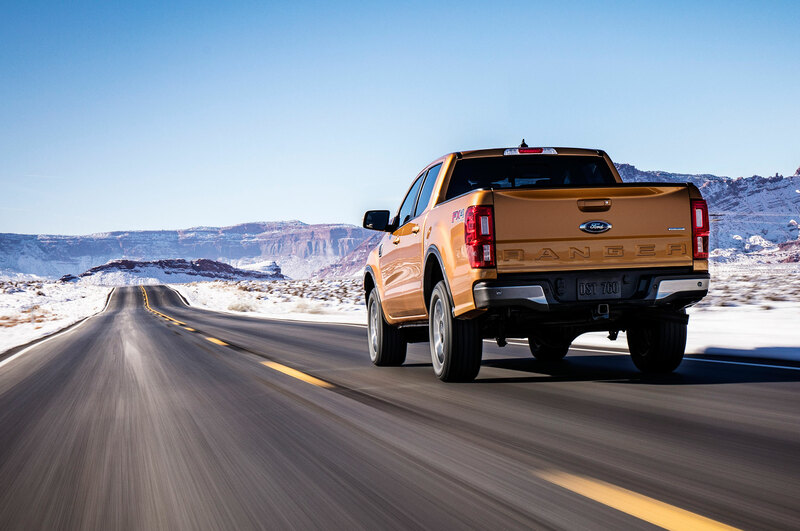 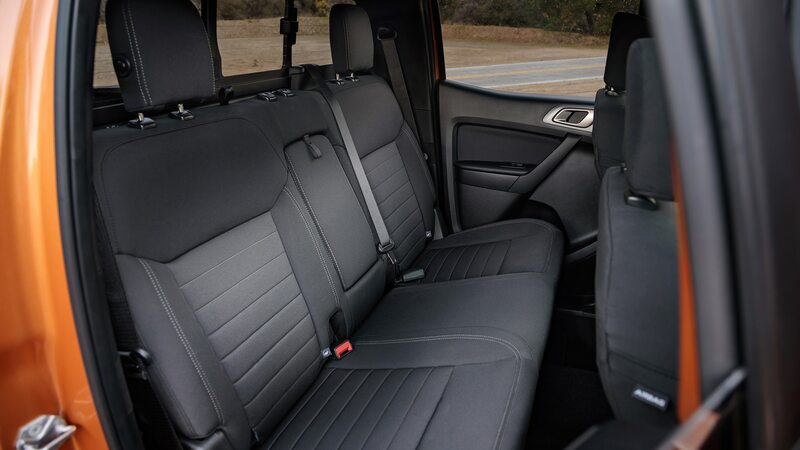 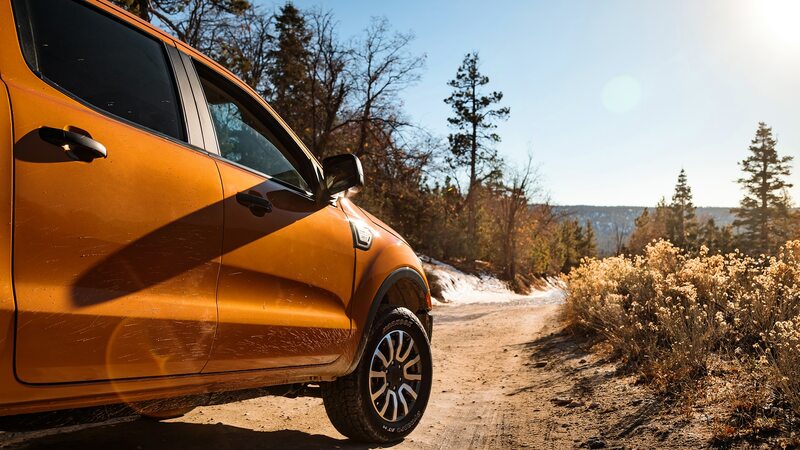 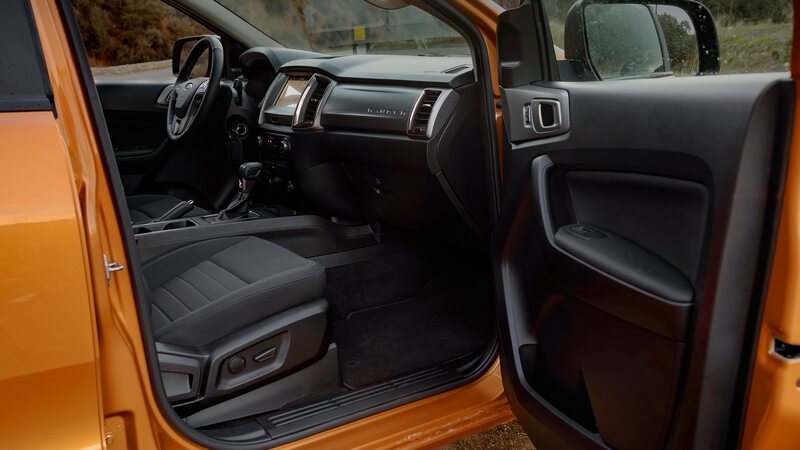 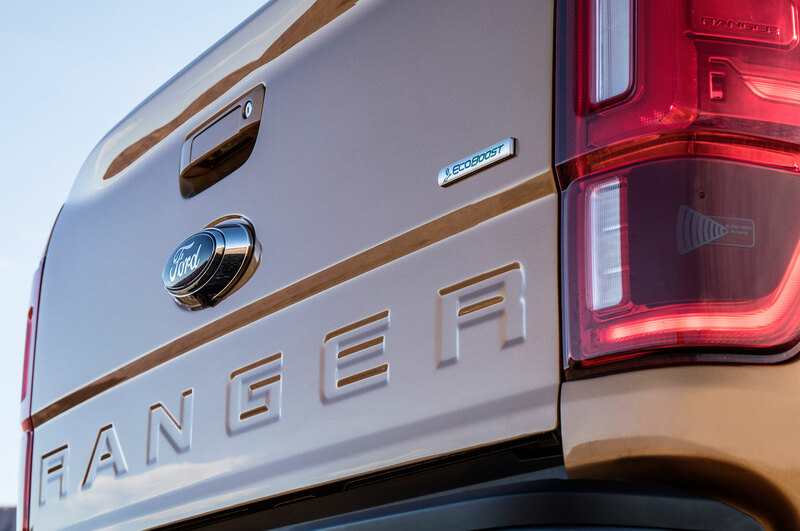 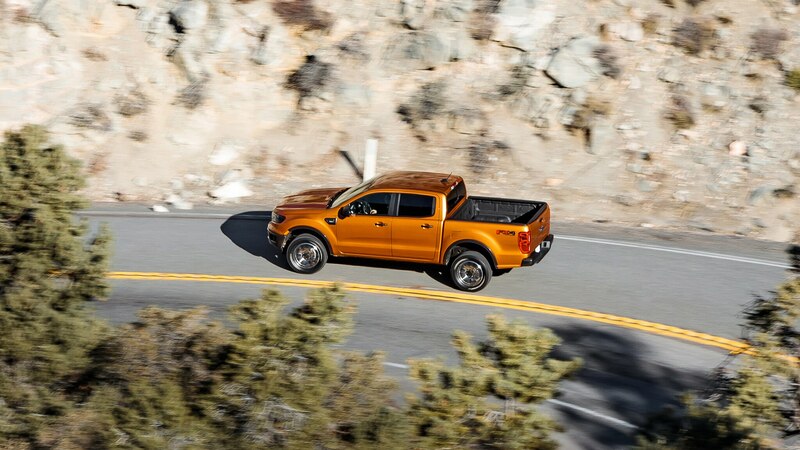 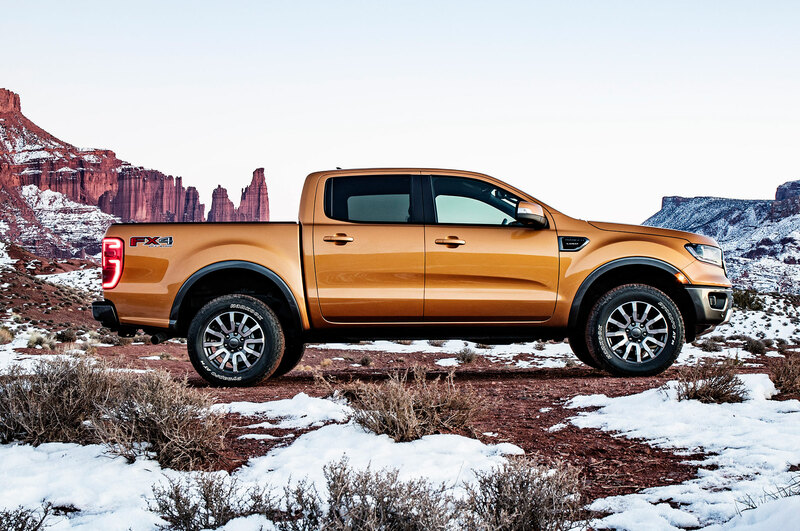 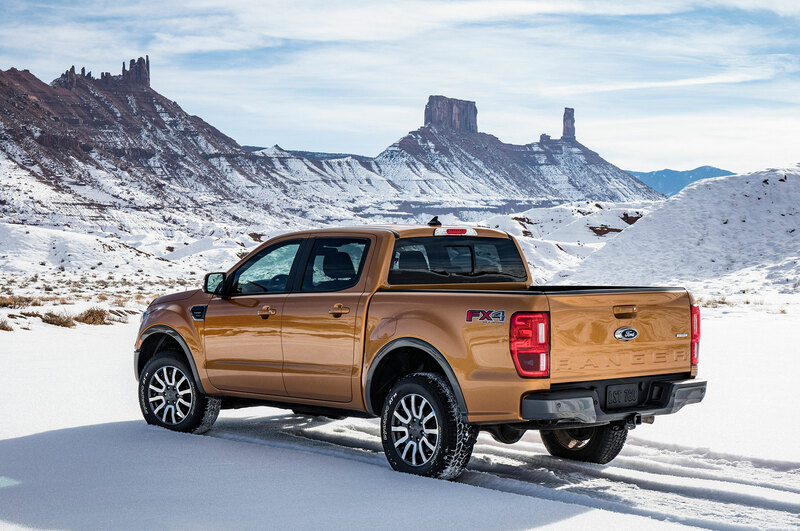 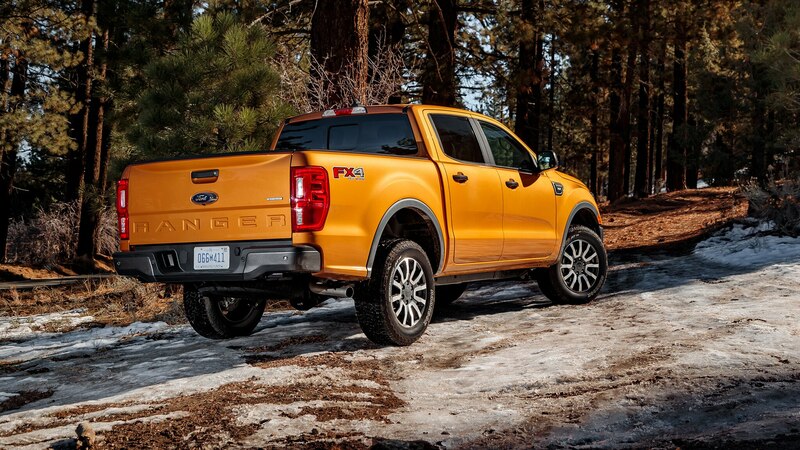 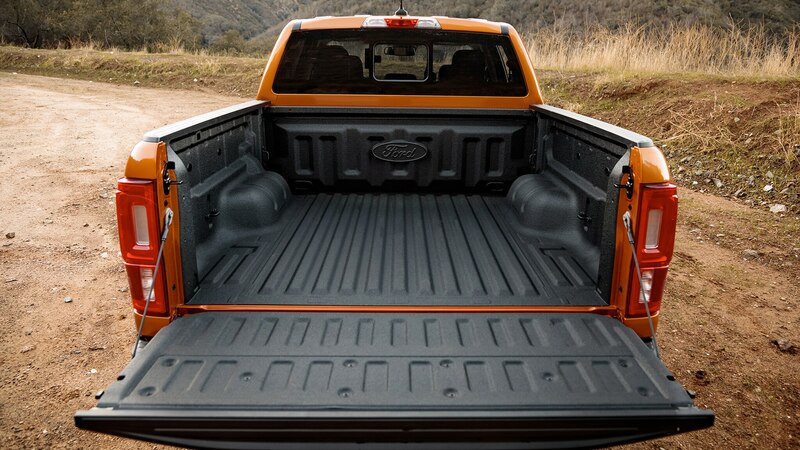 Ford has “more than 300,000 hand-raisers” for the new 2019 Ranger pickup truck it started delivering to retail customers in January, says Kumar Galhotra, group vice president and president of Ford North America. 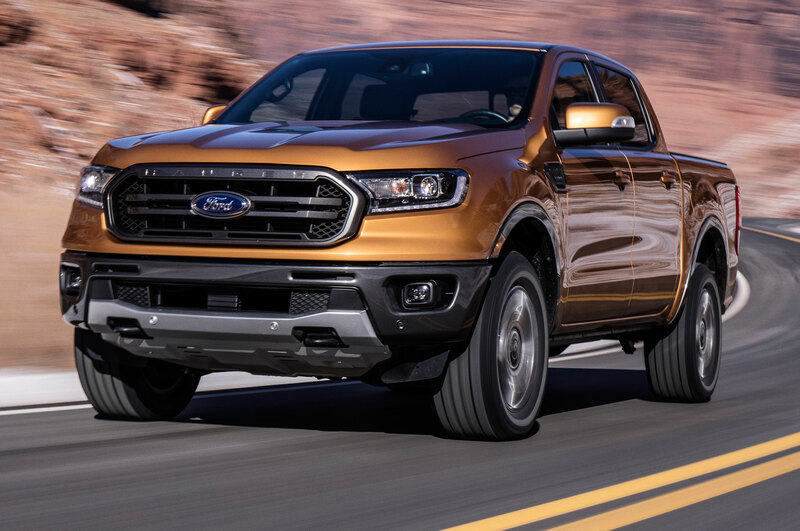 The automaker’s Wayne Assembly plant in Michigan is going into “massive overtime” as a result, Galhotra says. 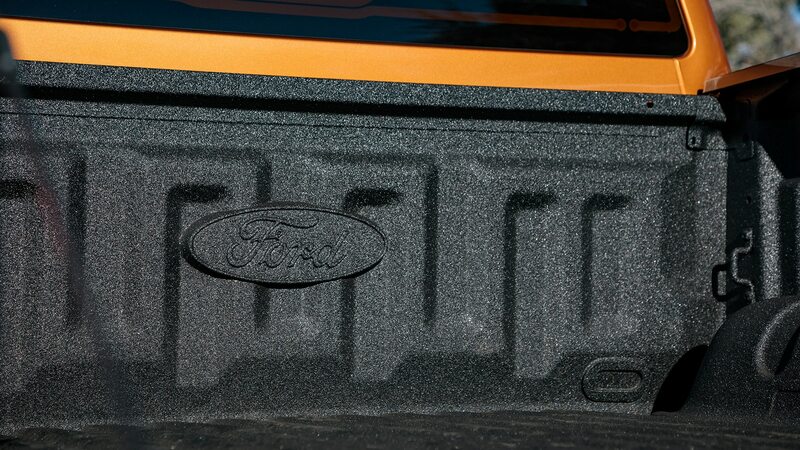 Until last year, Wayne Assembly built Ford Focus compact cars and C-Max hybrids. 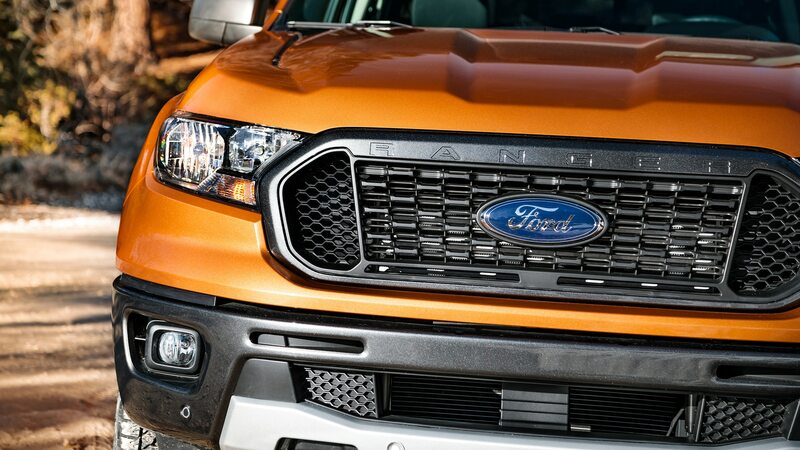 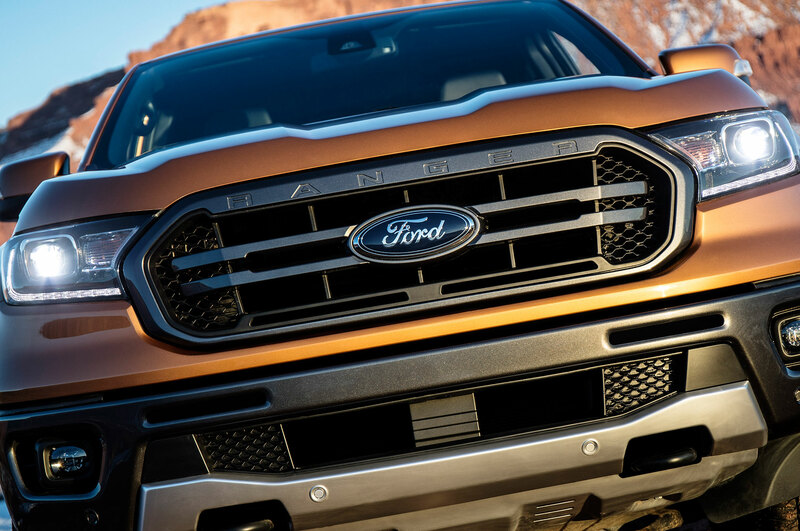 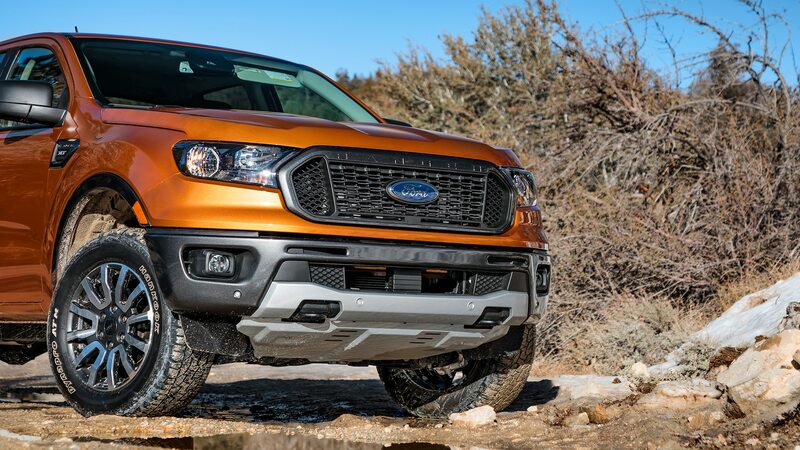 It will add the new Ford Bronco to its assembly lines alongside the Ranger in 2020. 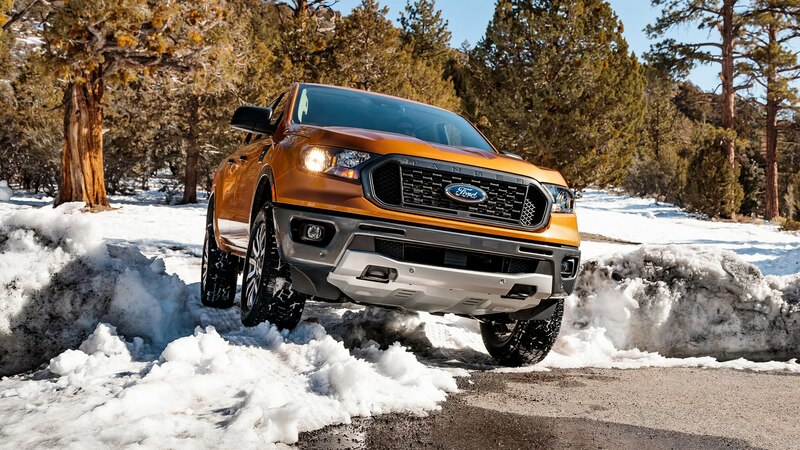 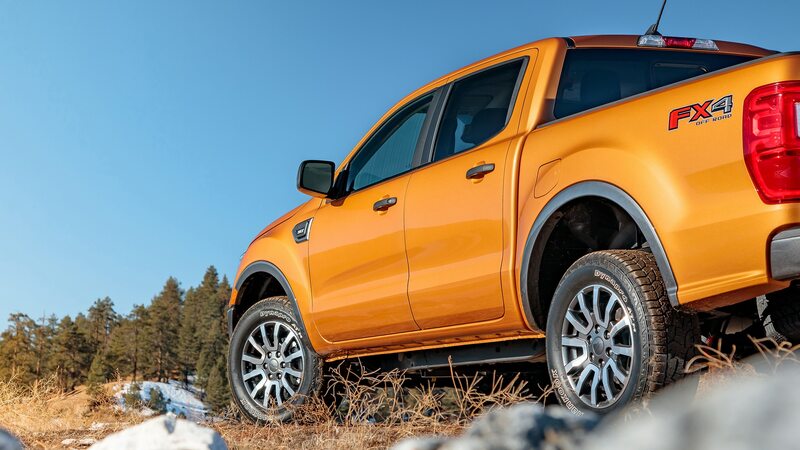 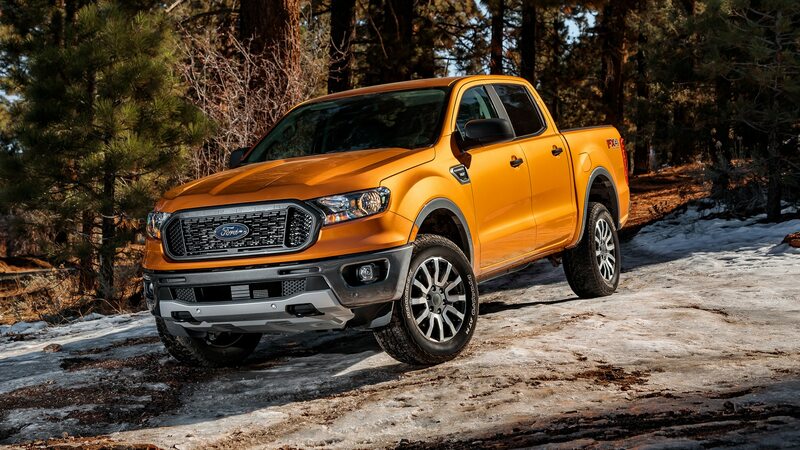 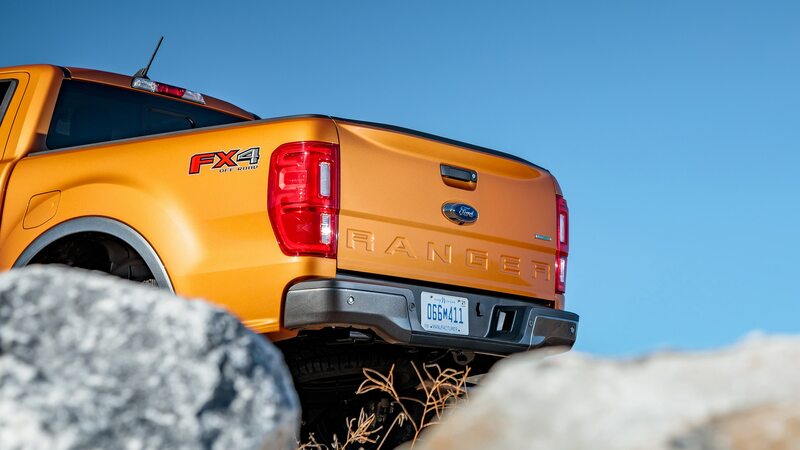 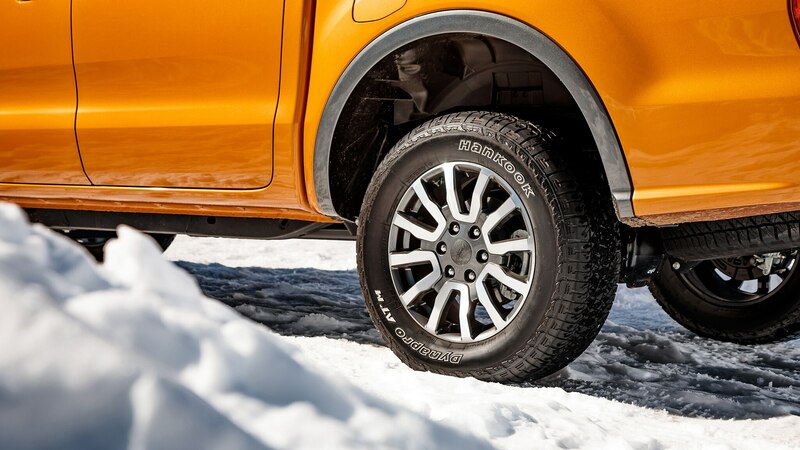 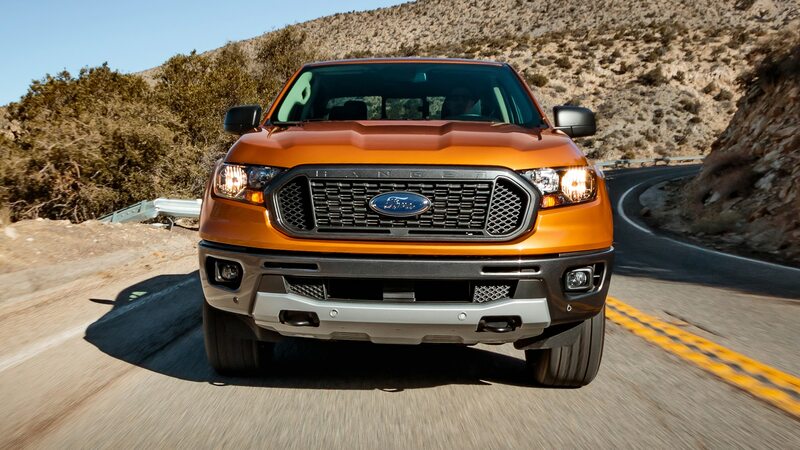 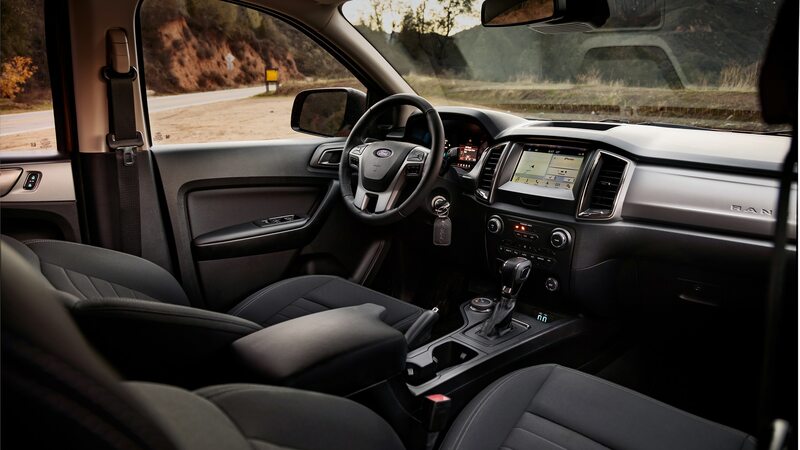 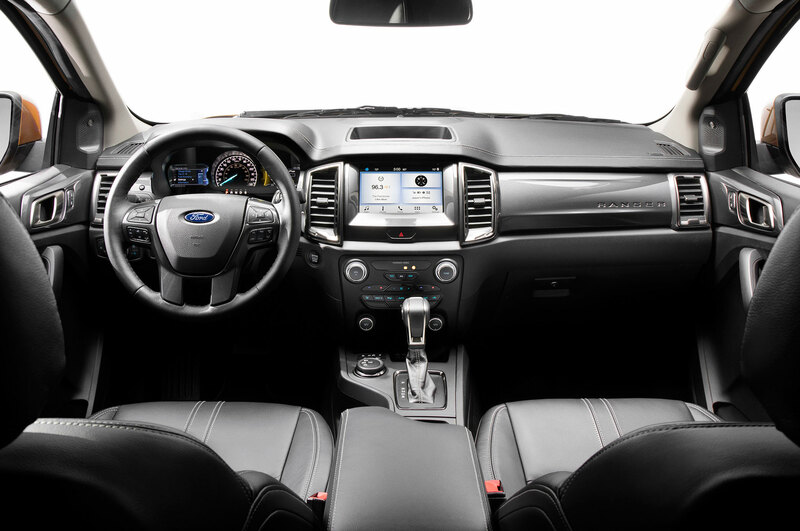 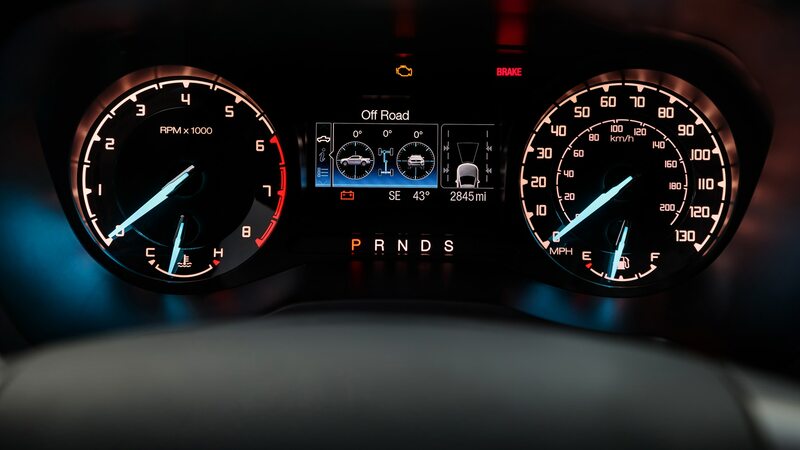 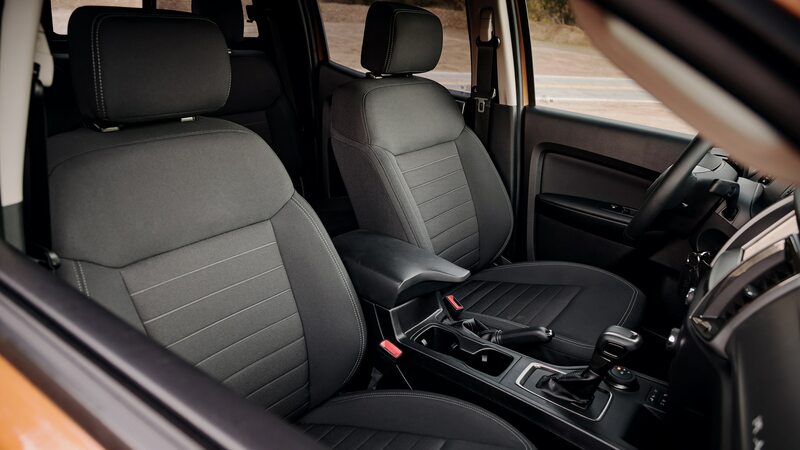 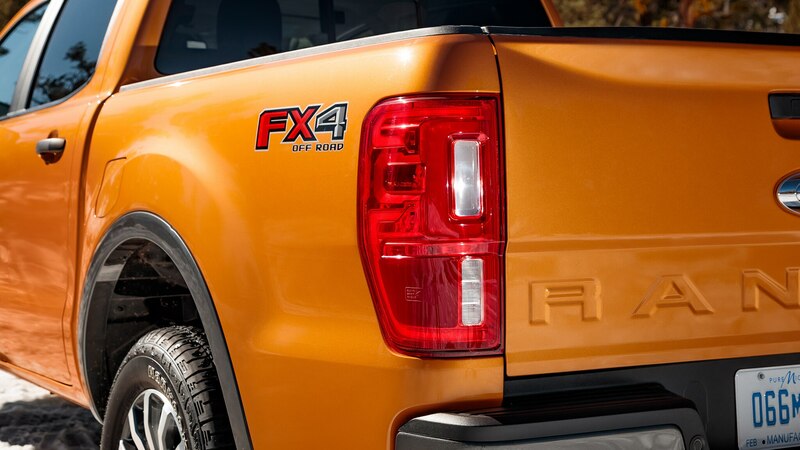 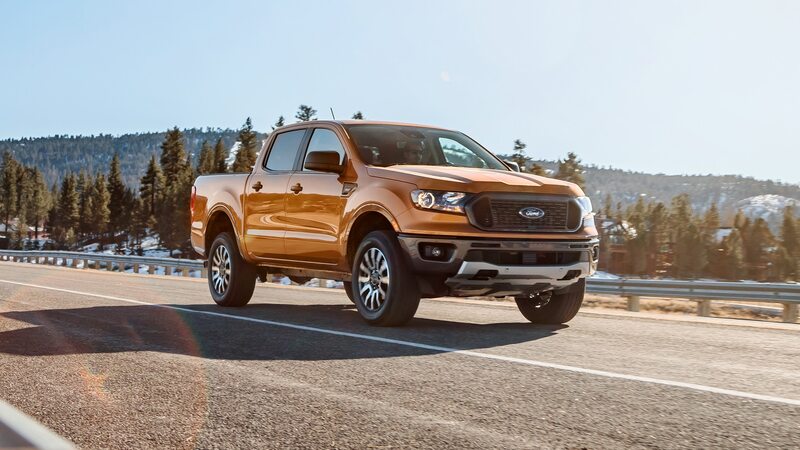 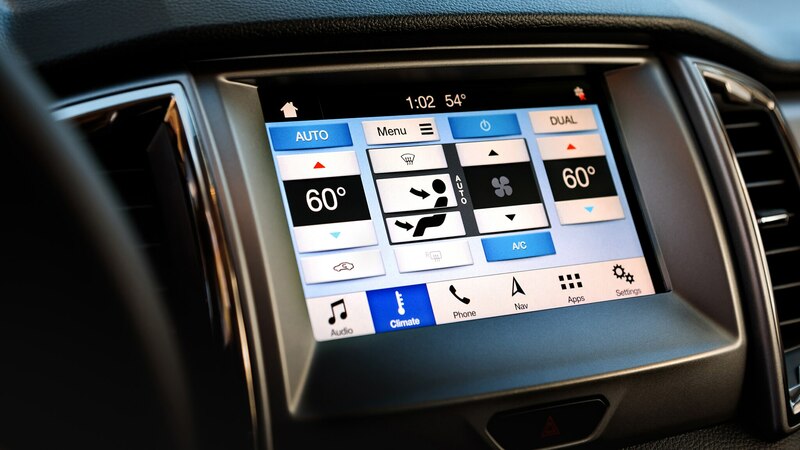 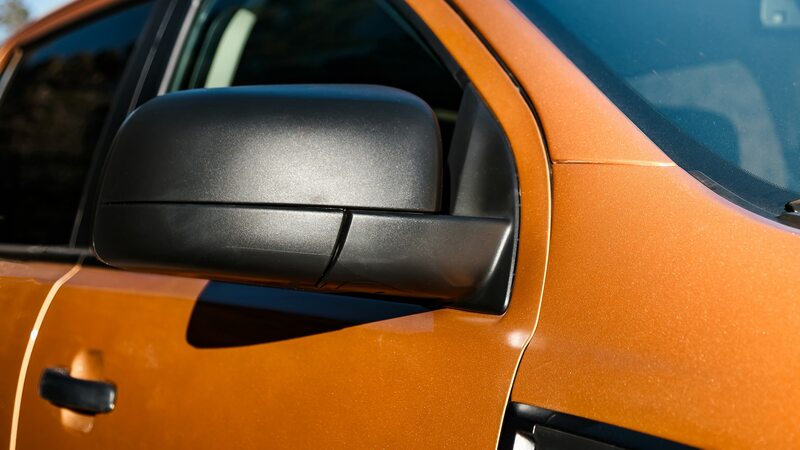 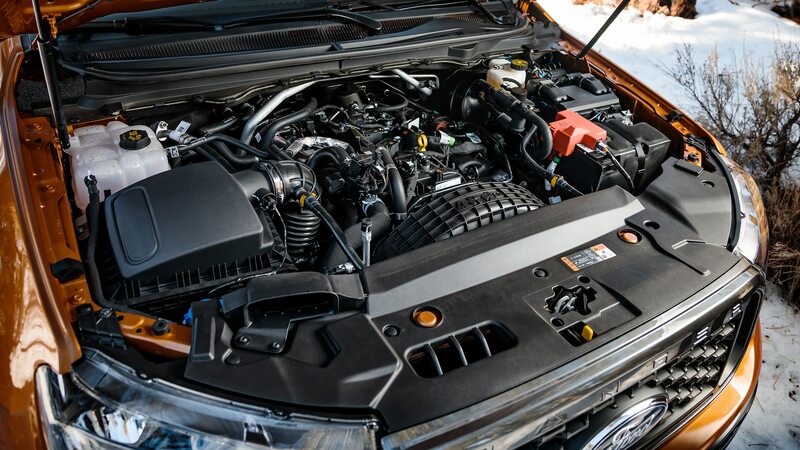 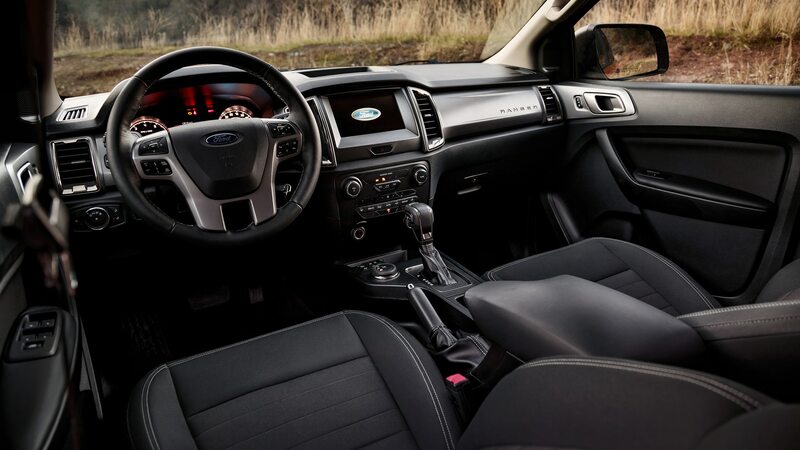 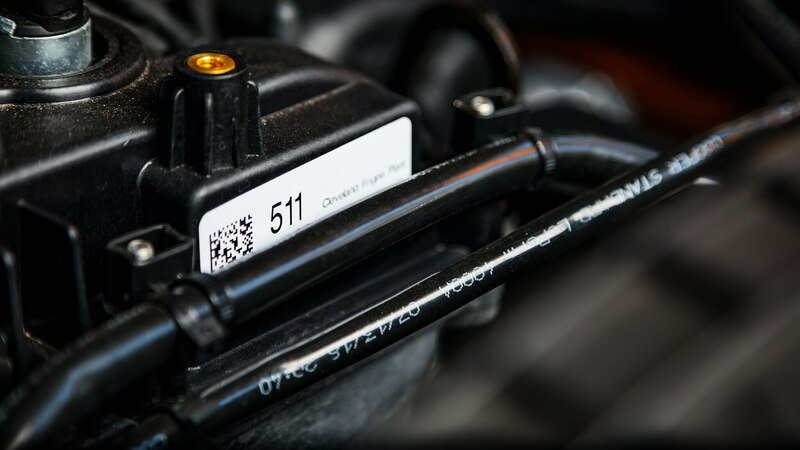 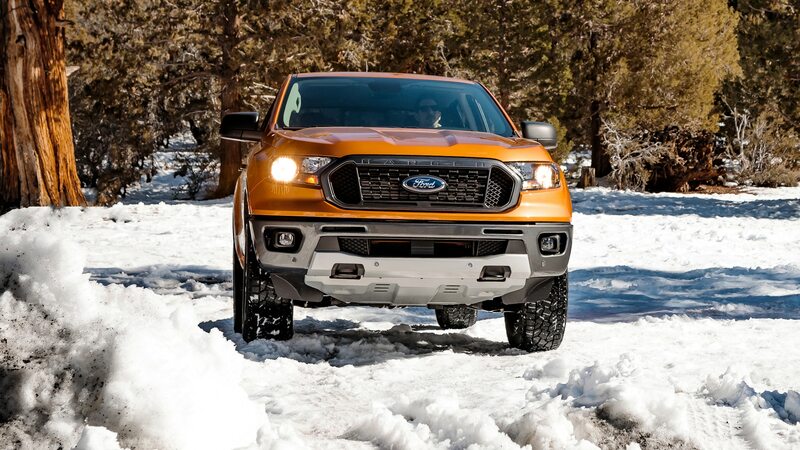 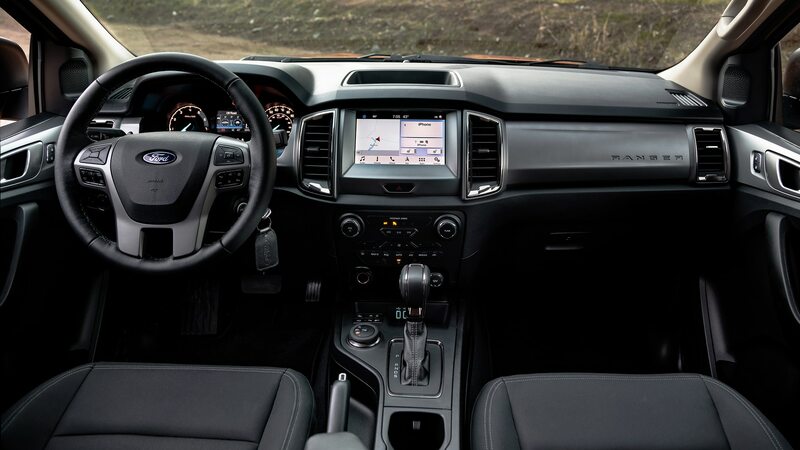 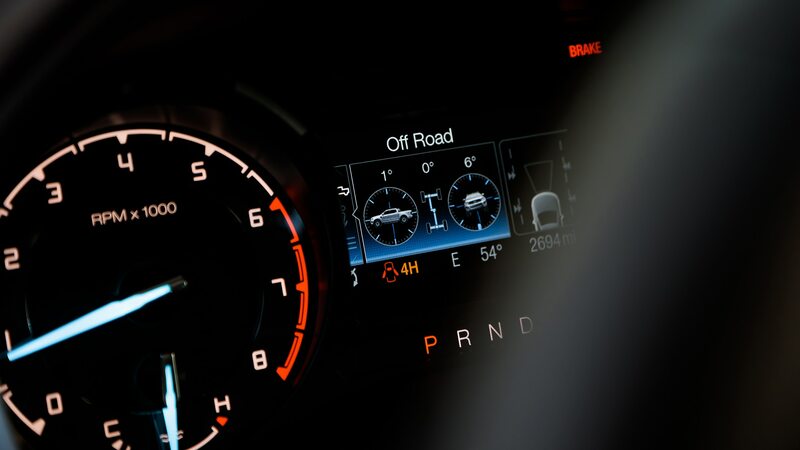 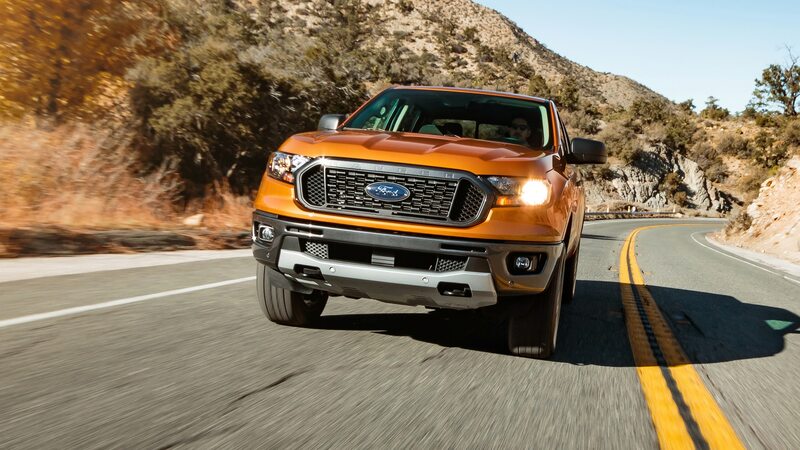 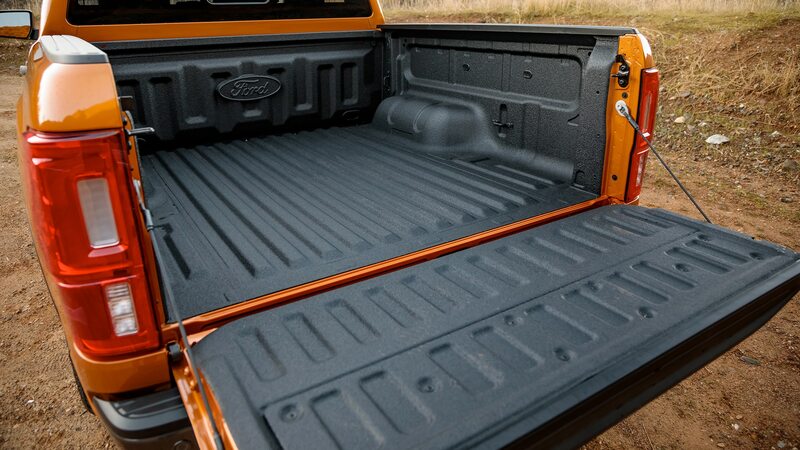 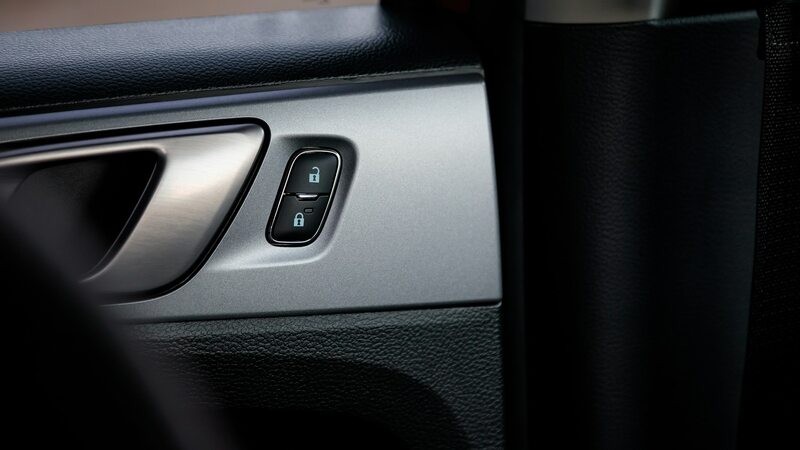 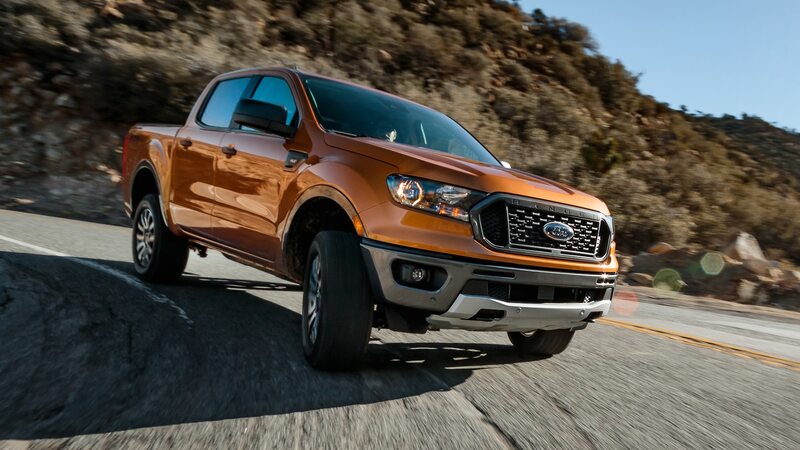 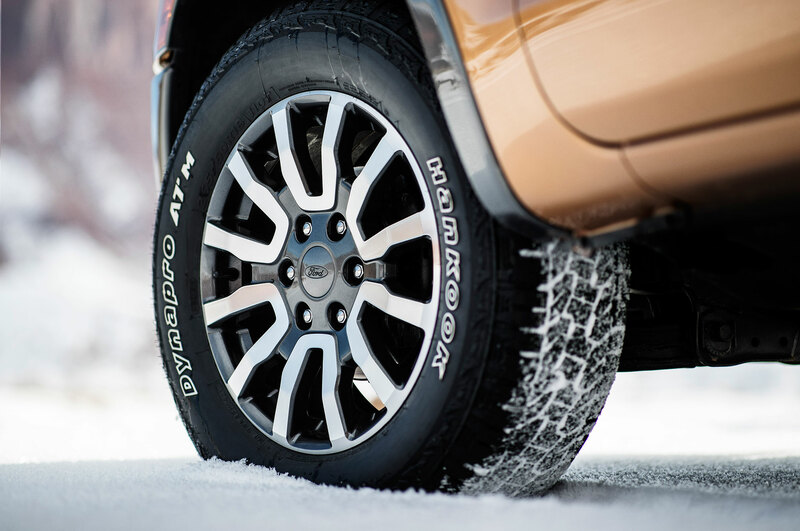 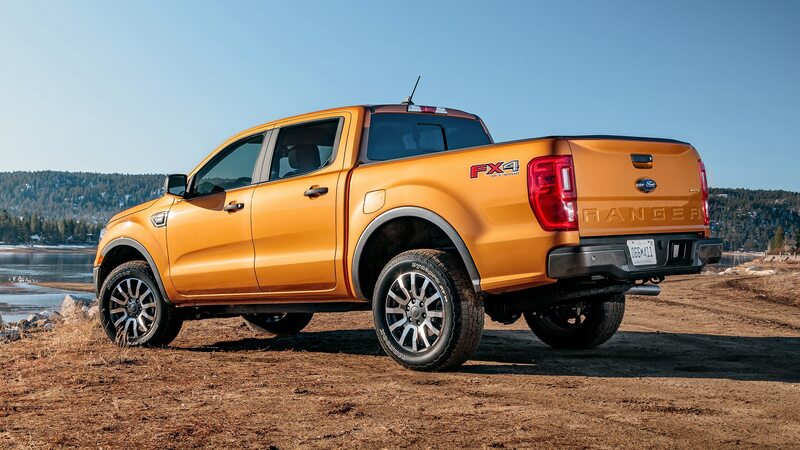 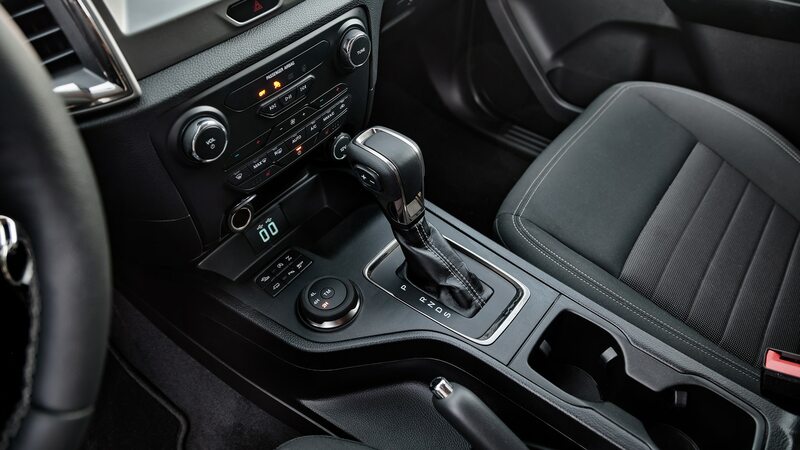 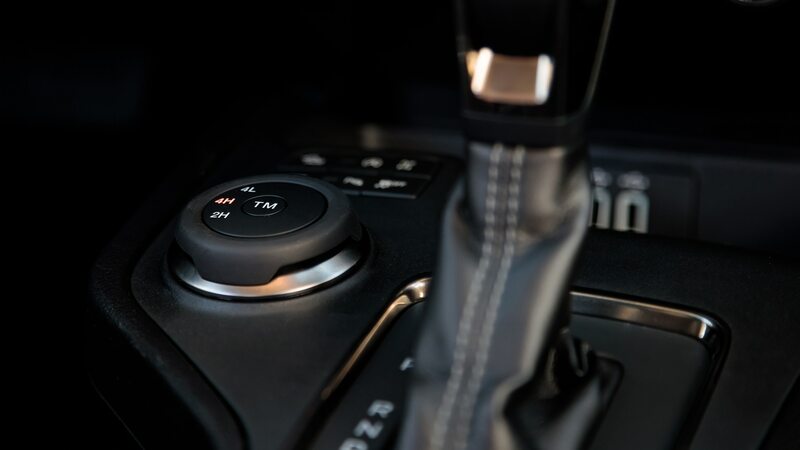 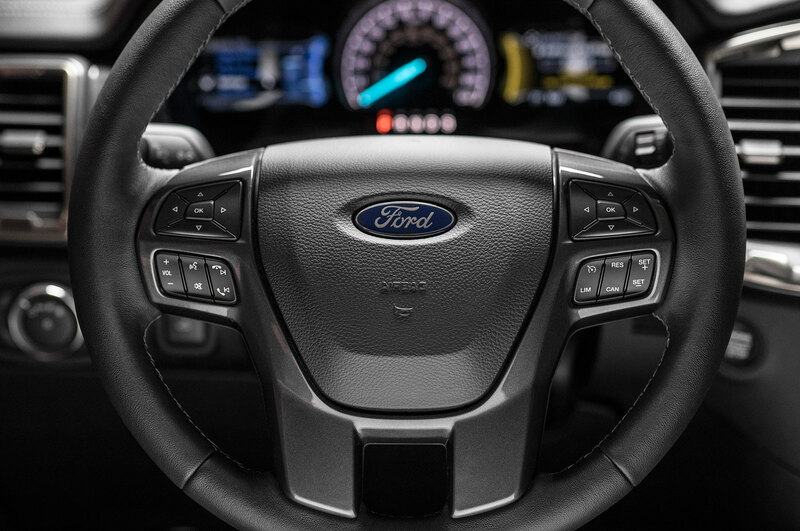 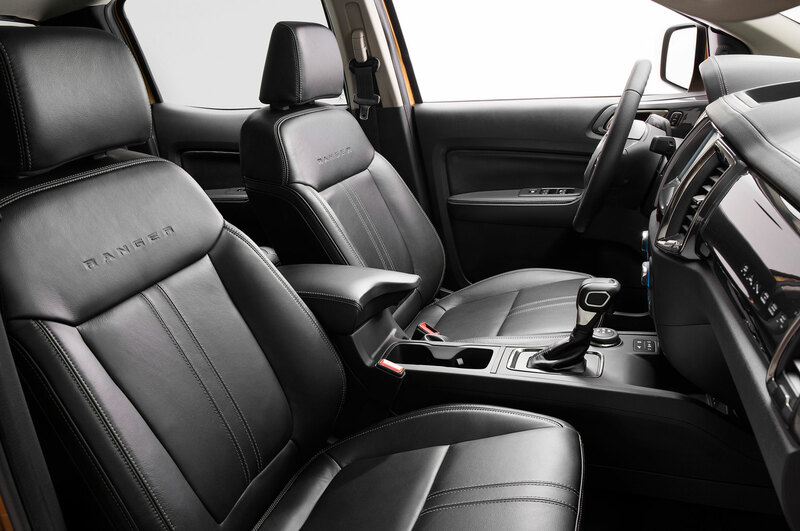 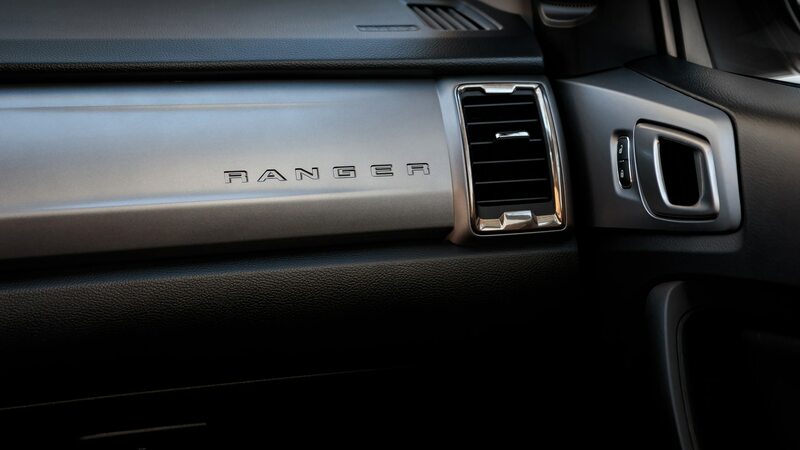 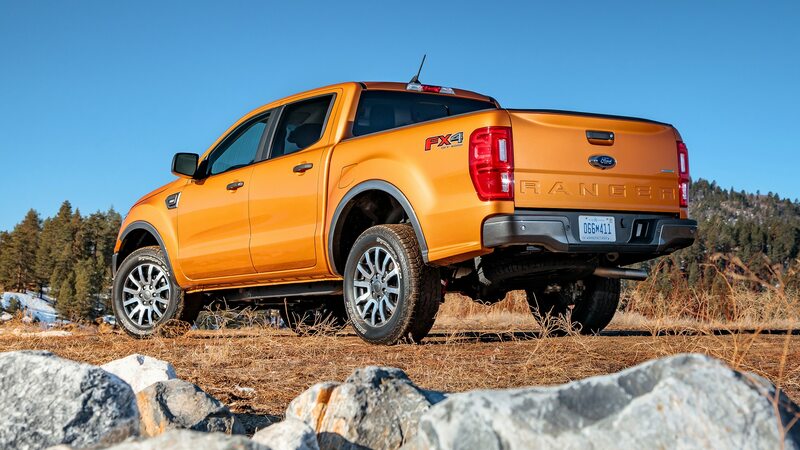 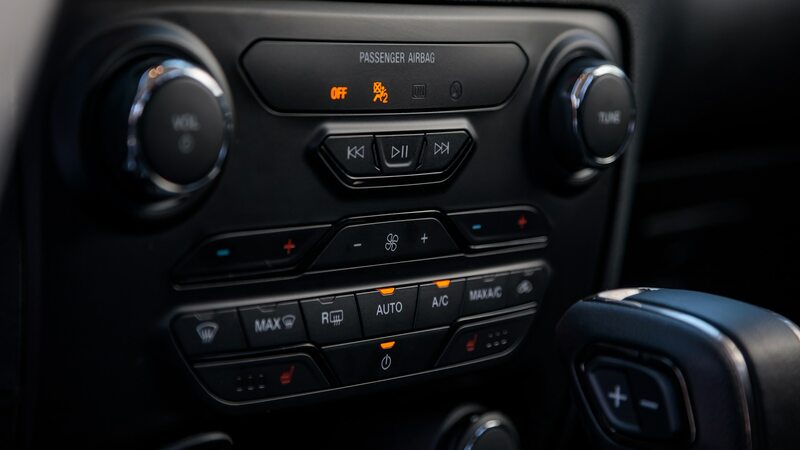 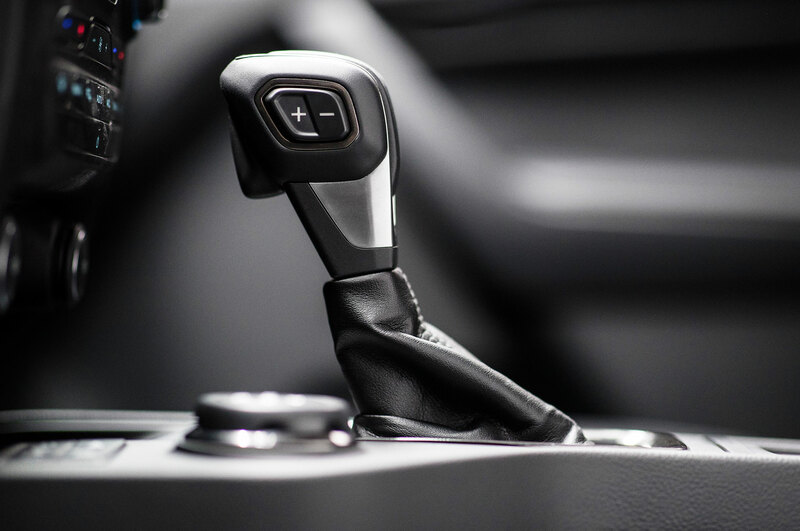 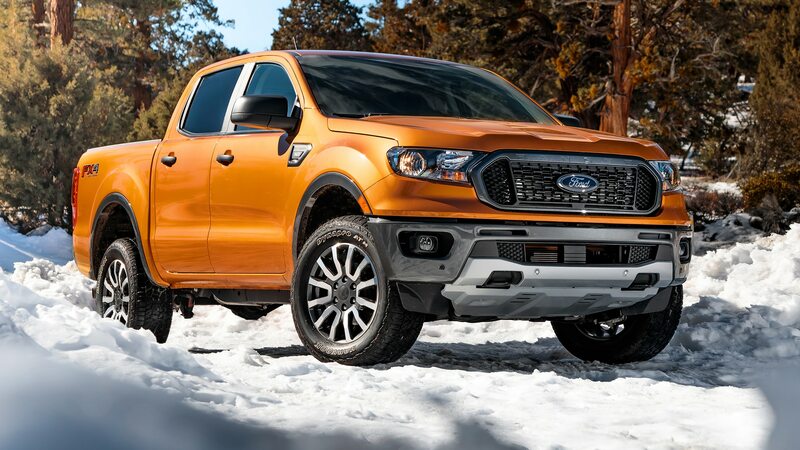 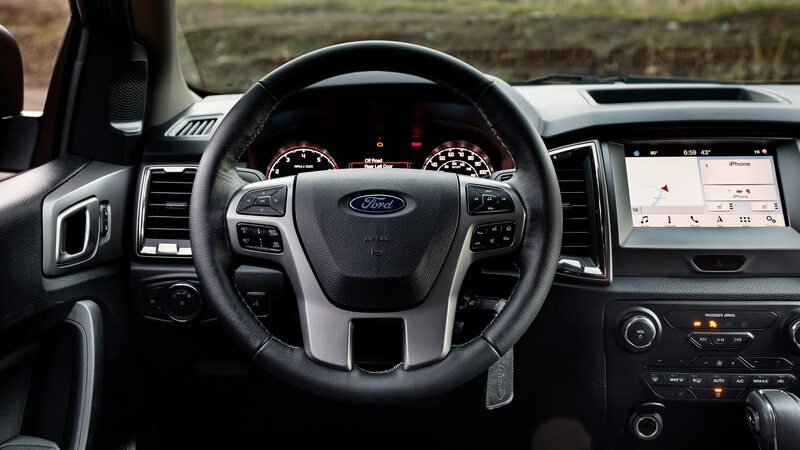 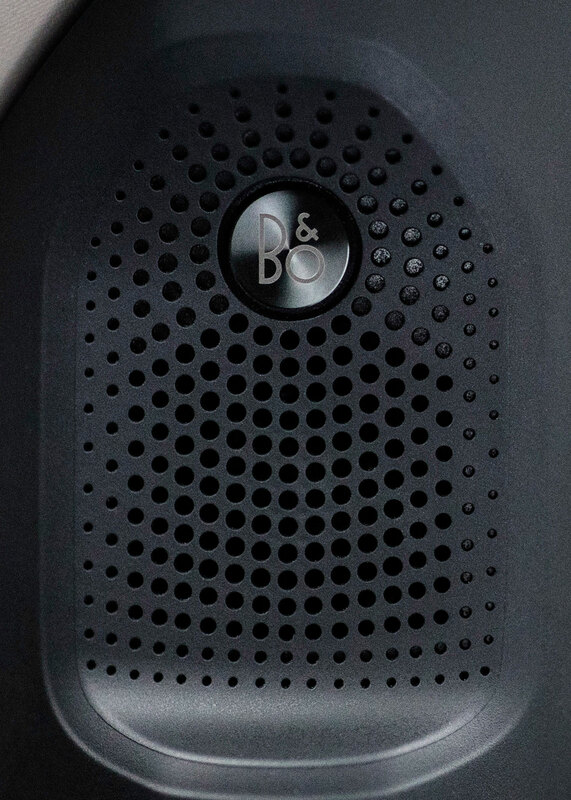 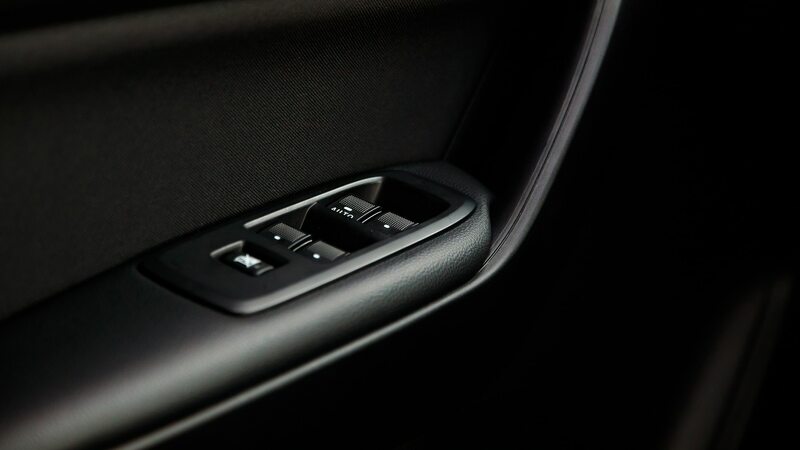 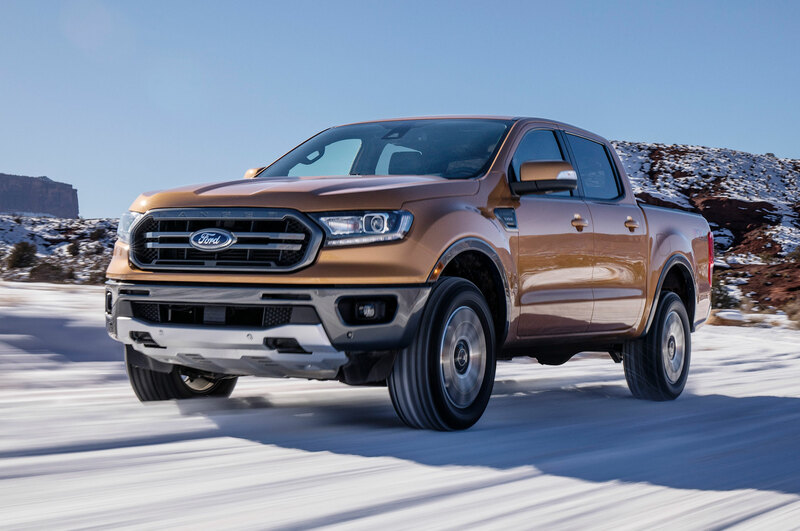 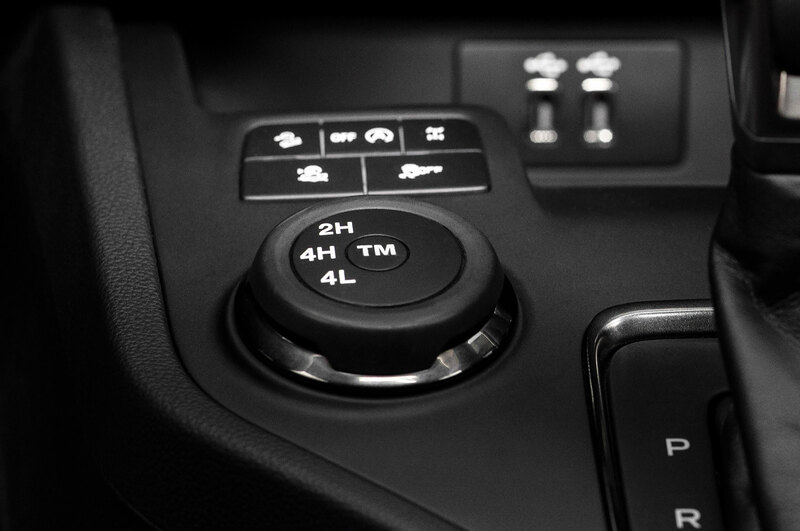 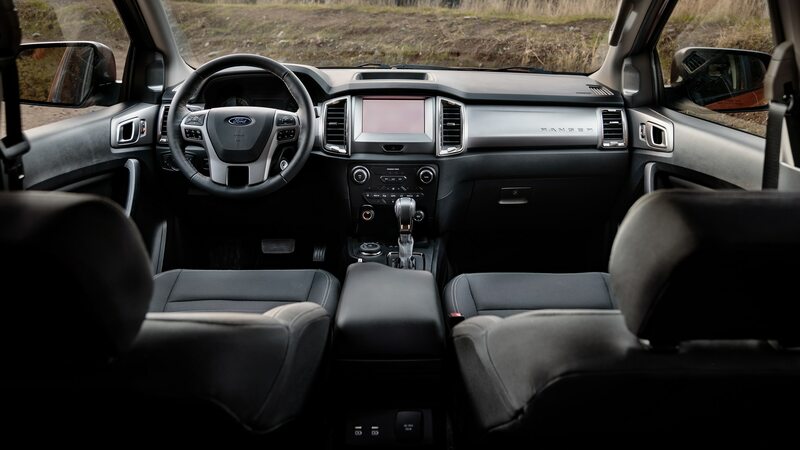 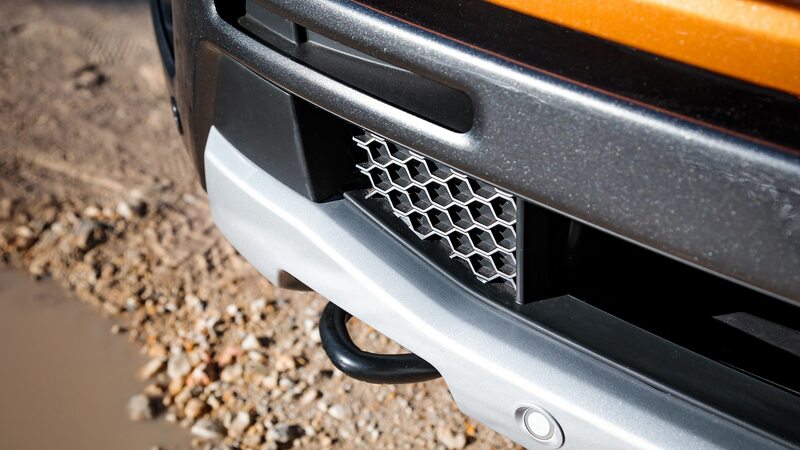 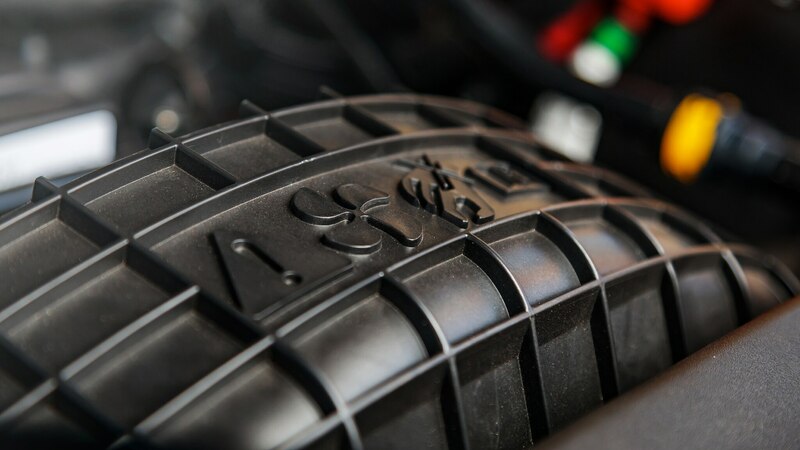 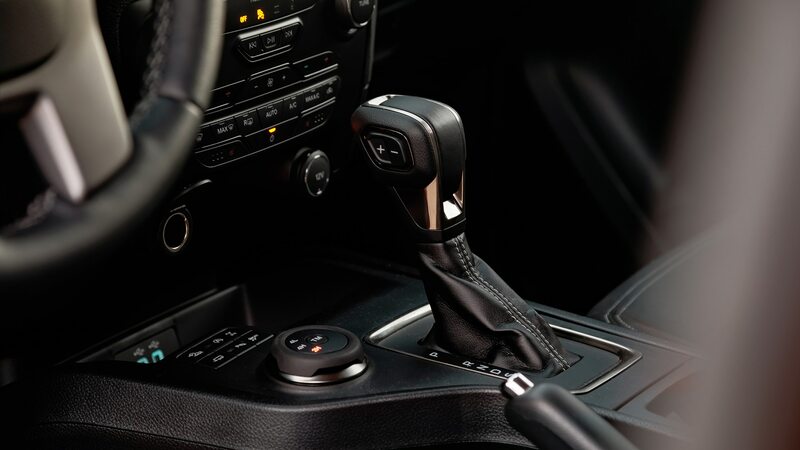 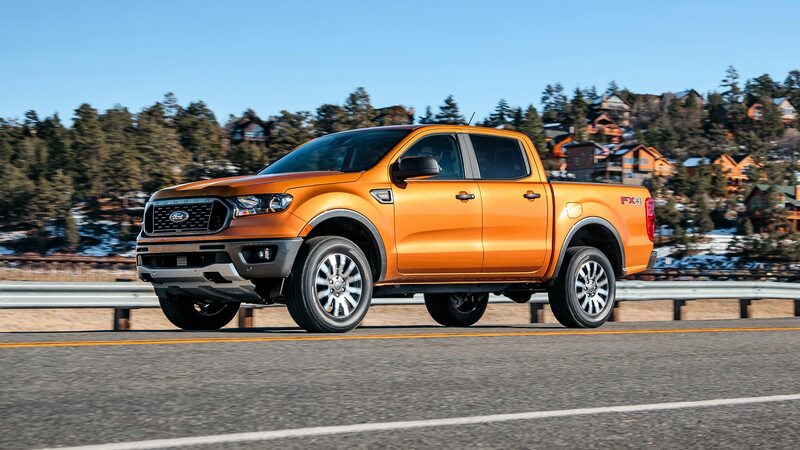 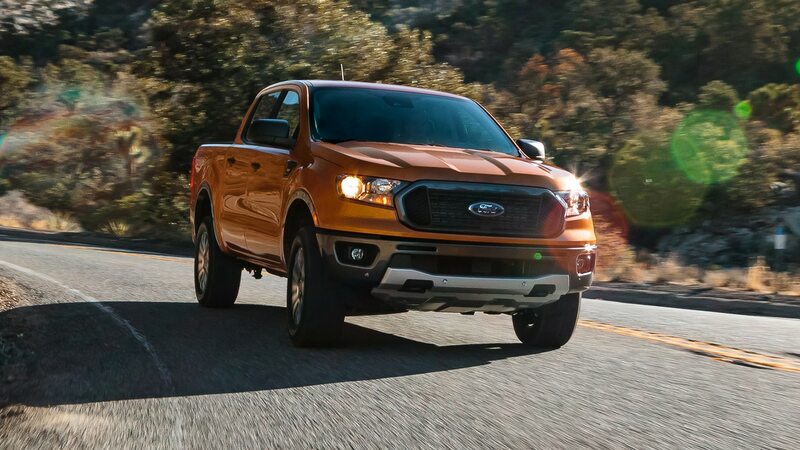 While “hand-raisers” rarely translate to actual sales, as some intended buyers drop out, the 2019 Ford Ranger is off to a good start after several years away from the North American market, with about 1,200 sold in the first two weeks as supplies trickled to market, according to Galhotra, which exceeded projections. 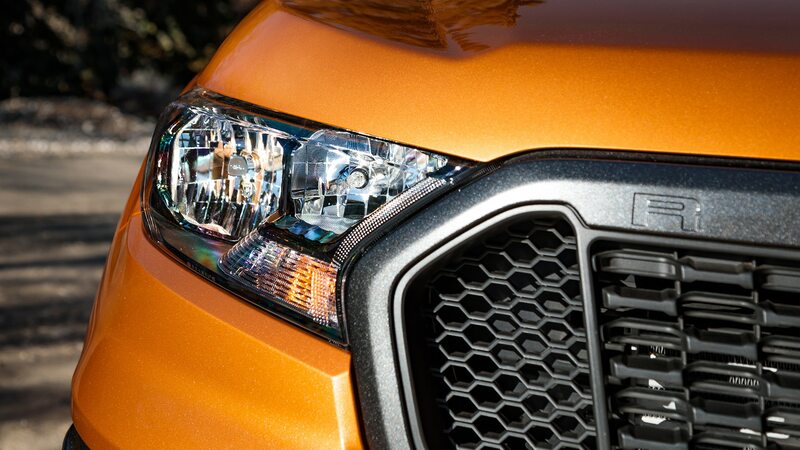 On February 7, Toyota will unveil a freshened Tacoma, the U.S. sales leader among midsize pickup trucks. 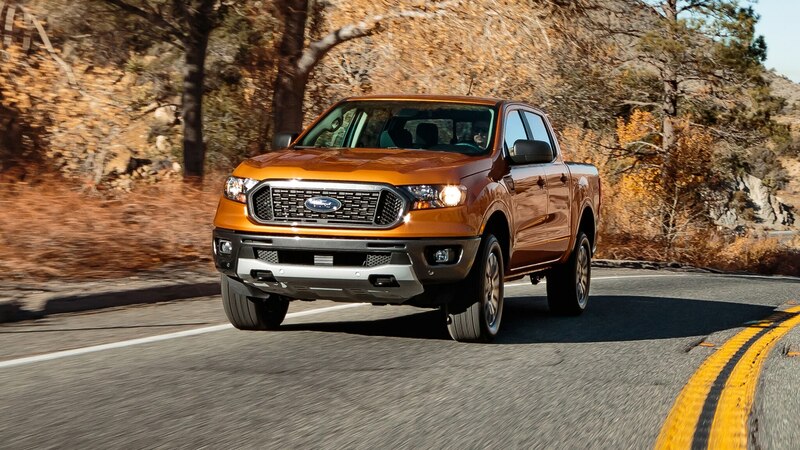 Last year was a prosperous year for the segment, with the Tacoma up 24 percent, to 245,659. 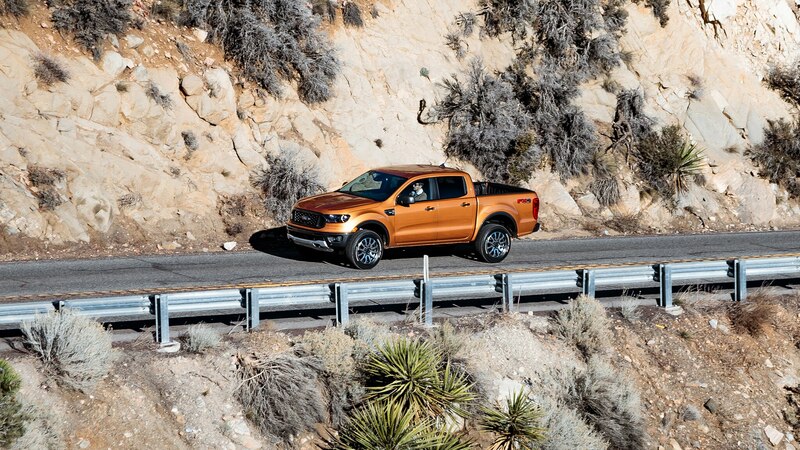 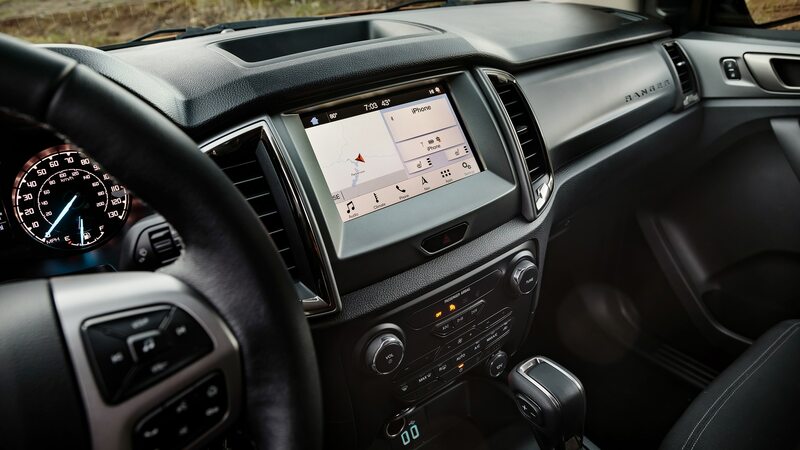 The Chevrolet Colorado was next, up 19.3 percent, to 134,842, and even the aged Frontier, which Nissan is expected to replace with a new model soon, was up 7.1 percent, to 79,646 sold. 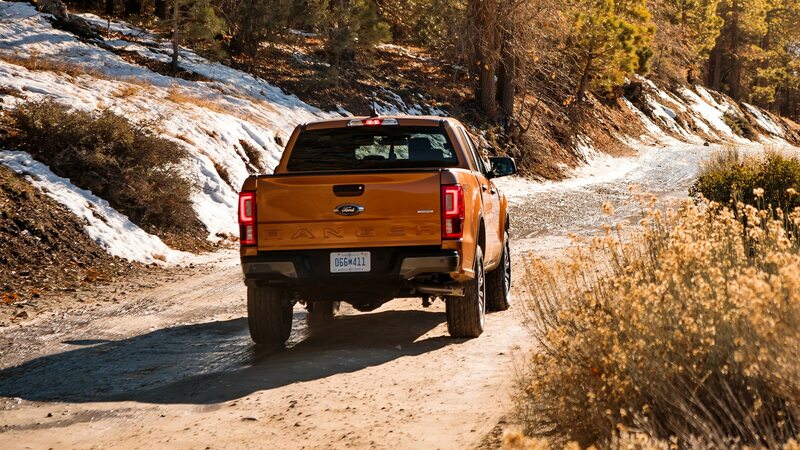 GMC sold 33,492 Canyons, up 4.3 percent, and combining with the Chevy Colorado, General Motors sold 168,334 midsize pickups. 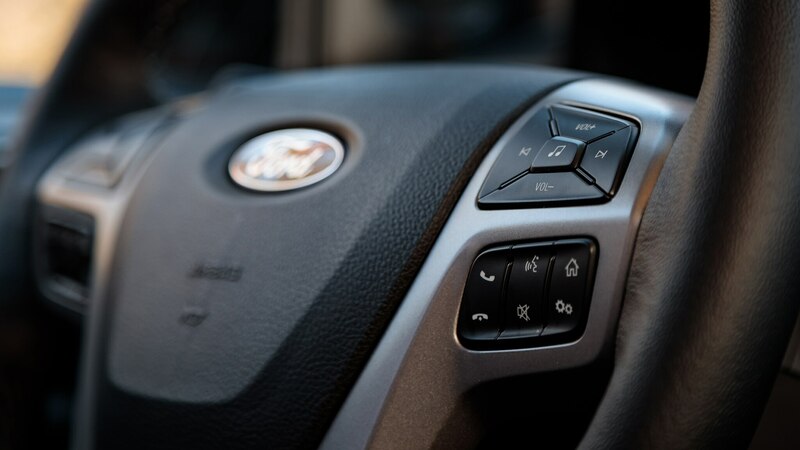 The new Jeep Gladiator on sale later this year also will compete in this segment, and Fiat Chrysler also plans to introduce a new midsize Ram pickup truck by 2021. 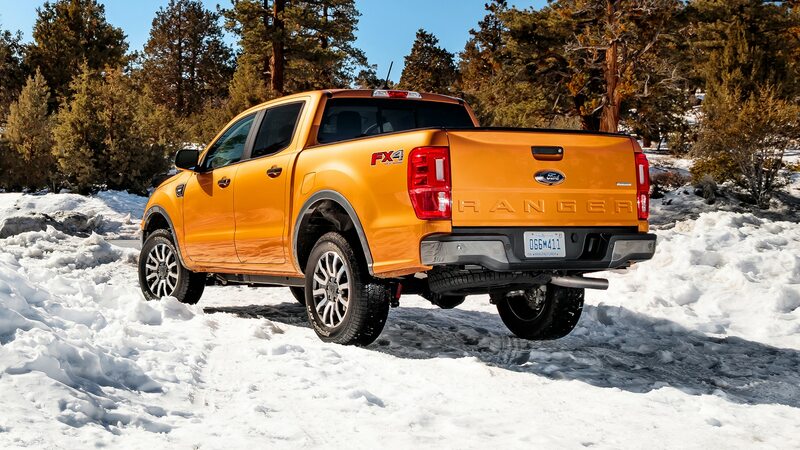 Meanwhile, Ford sold just 113,345 Focus compacts last year, off 28.4 percent, and 6,683 C-Maxes, down 63.7 percent. 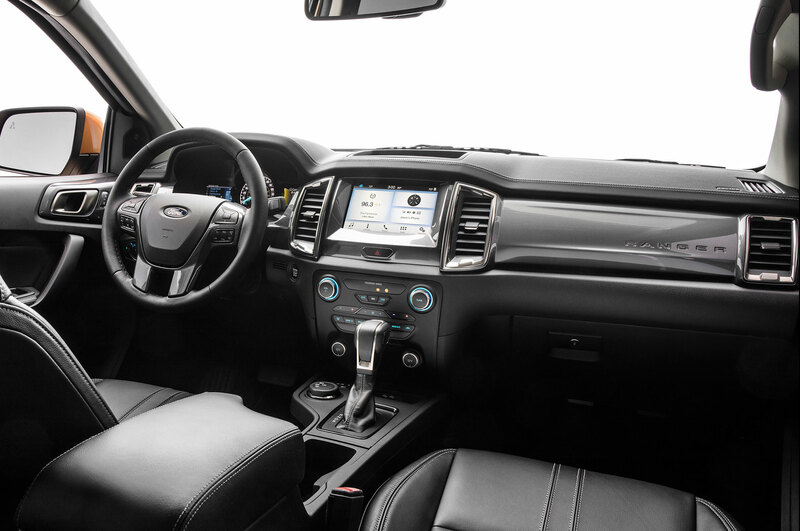 Combined, Ford sold just 120,028 of the two models built at Wayne Assembly last year.